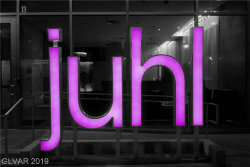 Juhl Las Vegas opened its doors in 2008. 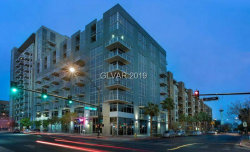 This Downtown Las Vegas community features loft style living with many unique units that offer many diverse floor plans. 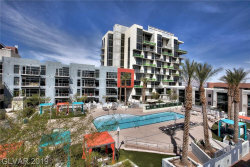 The building has a large outdoor lap pool, Jacuzzi, BBQ areas and even a outdoor movie theater. Until now, you were defined by your living space. But today at juhl you can define your space to fit your life, juhl’s flexible floor plans let you shape your residence as you want it. Place walls where you need them. it’s a more personal way of living, with juhl’s recreation and relaxation only steps away. You can tone-up in the fully-equipped two-story fitness club. Then unwind at the pool and spas in the lushly landscaped rooftop courtyard. It’s like you’re on vacation. Every day. 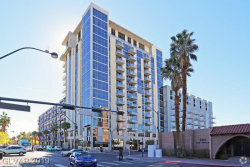 With emphasis on individual and flexible space design, juhl is a low, mid, and high-rise residential property featuring Lofts, Townhouses, Flats, Live-Work residences and Retail. Bringing a higher level of architectural design that reflects the neighborhood’s time-honored cultural values, with a quality of construction craftsmanship to last for generations, juhl redefines the concept of home. 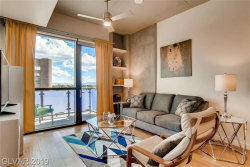 341 urban lofts from 600 to 2,200 sq.ft.